AIRPORT TRANSFER SERVICE. TAXI . 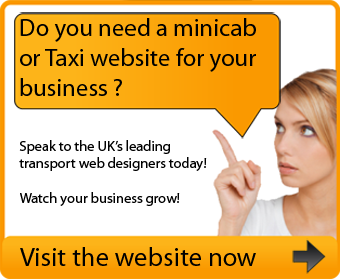 MINICABS . 24/7 DOOR TO DOOR SERVICE. BRITANNIA CARS. TEL : 020 74766633. FREE PHONE CALL : 0800 5875983. 24 hour airport specialists. 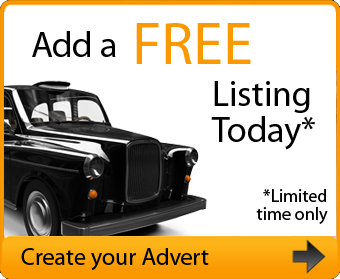 Saloons, estates, mpv and 7-8 seaters.